In today's digital economy when e-commerce industry is witnessing an ever increasing growth, especially in developing countries like India and China, one of the biggest challenges is acquiring and retaining highly valued customers. A plethora of online stores, big and small, are gunning for the same set of customers. In such a competitive environment, those who offer more, get to retain their customers and acquire more. 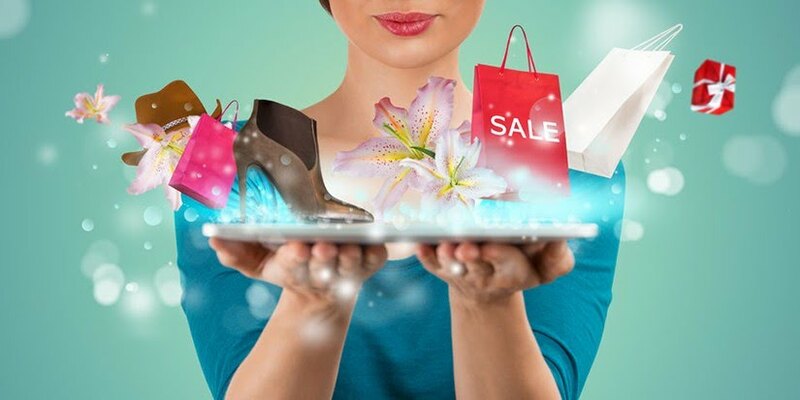 E-commerce personalization is an effective strategy in this regard, that ensures differentiation in a highly commoditized and competitive market. When everyone selling more or less the same things in more or less the same way, offering customized shopping experience goes a long way in brand building and enhancing customer loyalty. The biggest advantage brick-and-mortar stores have over online stores is their ability to offer personalized services to their customers based on their wants and preferences. So What Can The Online Stores Do? Product Customization: The ability to customize product design is a great way to offer a personalized shopping experience. Though not every product can be customized, those that can be like t-shirts, shirts, stationery items, gift items, etc should have customization options. Personalized Product Recommendation: When you visit an online store you almost always have to search for your favourite category or product. What if the home page showed always showed product categories that you are interested in and usually shop, based on shopping and browsing history? Wouldn't it be great you are favourite e-commerce store suggested you the right product at the right time? Personalized Order Shipping: Order shipping is an area that can make or break the reputation of an online store. Most people worry about the product delivery date and whether or not they will be available to take the order delivery. Mere fast shipping is not enough. What is orders were shipped on the day you wanted it to? What if you favourite store had a delivery date scheduler? Ability to Choose Shipping Partner: Since order shipping is such an important area in e-commerce success, why not offer your customers an option to choose their own prefered shipping partner from a pool of 3-4 options? What Else Can Be Personalized? Send a Thank You Note: A personalized thank you note at the end of their browsing or shopping experience, displayed on the page itself or sent through email can delight customers. It's a small gesture that goes a long way in enhancing customer loyalty. Send a Freebie: A small gift to your valuable customers on their special days like birthday or marriage anniversary will again delight them in such a way that they would never think of shopping from anywhere else. There are many other ways personalized services can be offered to e-commerce customers. You just have to be more creative in your approach and a little more thoughtful about your customers wants. Think of how you will service your customers if they came to your shop, had a cup of coffee and chatted with you, all the while shopping their favourite items. Replicate such experiences online and you will have a winner!